Anyone use Snus on here? Ok, so for anyone that doesn't know about Snus it's mainstream and on shop shelves throughout USA, Germany, Poland, Denmark and Norway. used by all ages. Snus is a growing craze in the UK although still not majorly known. It's usually a pouch form and you put it between your gum and your lips. give it around 6-8 minutes and it just gives you a little buzz. Snus is actually nicotine, but the pouch is about 3 times stronger than 1 cigarette and contains no tar, rat poison etc etc. I don't smoke and can't smoke. but this is great stuff. there are no bad side effects from snus, apart from it produces a saliva which you need to spit out (usually in to a spittoon), if you do swallow this saliva this has been linked to cancer in bladder/kidneys. Obviously nicotine addiction if you can't control it. I use Snus in a number of different situations.. including DJing, when using it in a club I can stay sober use snus and be on a very similar vibe to people who are drinking etc.. but I can still drive to and from the club and work etc. I also use snus driving around and chilling out.. am considering using it during AirSoft as research shows it increases your concentration span and the buzz it gives me will definitely fuel a higher adrenaline rush and a better game play. If anyone does use it on it where do you buy from? I am using Northener.com which is good although it takes 4-6 weeks for delivery to UK. New ways to consume tobacco products without the growing stigma around cigarettes but make no mistake: It's still a high-carcinogen product and still massively increases your chance of oral, pancreatic and oesophageal cancers. Do yourself - and our already overstretched healthcare system - a favour and stop. 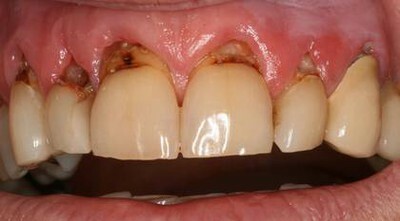 American chewing tobacco, disgusting spitting habit and gum disease. Also I'd rather not end up kneeling in a pool of someone's dip-spit during a game. am considering using it during AirSoft as research shows it increases your concentration span and the buzz it gives me will definitely fuel a higher adrenaline rush and a better game play. A shot of spirits, i.e. rum or cognac, will also help improve the brain synaptic connections and concentration, however, not socially accepted at 10 am in work. Adrenaline is for the fight or flight response so does not necessarily make for better game play, and can possibly cause an over the top shooting response. As Proffrink says above, the last thing we want are pools of saliva all over the place. well i guess am not alone on knowing about ha. I have to explain it to people nearly everyday which is why I thought there maybe a possibility nobody knew of it. The thought of rolling in someones spit isn't nice, agreed! but if you use them regularly the spitting becomes a very minimal issue to barely. As I said, research says there is no side effects to Snus as long as you do not consume the saliva (obviously you will consume a little). Snus is also widely used by footballers (soccer players), athletes, body builders and other sports/industries where there are regular checks for drugs in your system. Ah, well its alight then, if the amount is very low; We've gone from zero chance of spit, to high, and back to low? it's all down to each individual user and how often you use it then getting used to it. although yeah when you put it like that it sounded hypocritical. Snus is also widely used by footballers (soccer players), athletes, body builders and other sports/industries. And that is a perfect example of why I would never use it. I do not consider footballers to be particularly good role models. Wot is dis futeball you speek of? are you serious?? nah you trolling. I'm from Sweden, the home of snus - if you can buy cigarettes you can buy snus. No bad side effects? Yea apart from cancer, addiction, destroying your gum, being unattractive, being a tool and looking like the biggest chav ever?? Generally people either start because they are chavs and its the chav thing to do, or to quit smoking - which NEVER works and now they got two addictions. Starting using snus may just be de definition of "dumb". 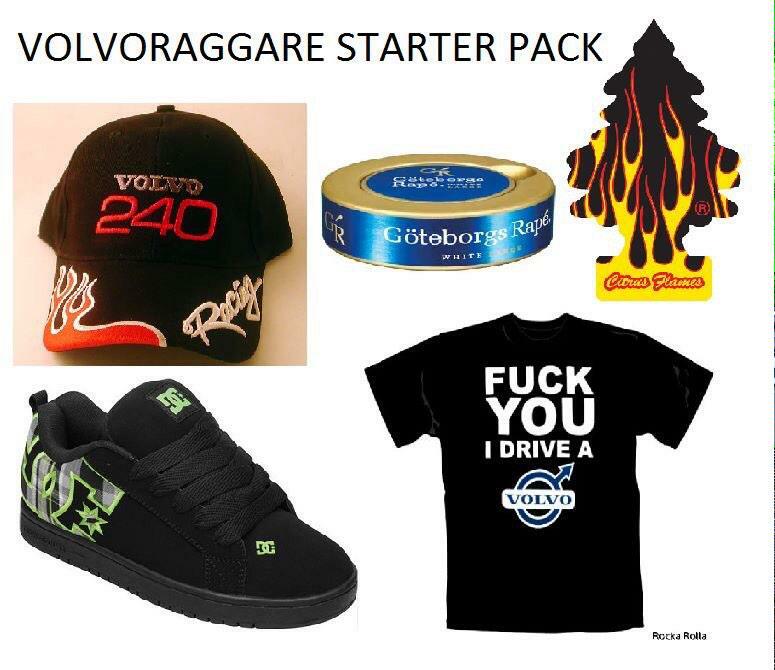 But yea, if your ambition is to have filthy vaxed hair under a cheap gift store Sweden cap, have trousers hanging below your ankles, worship "kingen" (eddie meduza) and drive a sh*tty volvo 240 with bling rims and a big south state motive on the hood then yea, start taking snus - it's great. Cancer is a side effect of snus. Mouth cancer. Well my judgement was taken from a very, very close friend who I believe to be savvi. Although I may read up about it myself now. Ps. How long has it been going? I have been using it just over 14 months. Please, please tell us you at least smoked before you started using it. Early 18th century in its current form, really found something new and hip there. This thread is more inbred than kylesesh. Begone! As I said in my first post I don't smoke prior to Snus and I still don't. http://www.eyebleach.com/ If anyone needs it! Ok, so I've been outside for a while, and this kept bugging me. The first thing I realised is that my responses was a tad bit off, and the second that I obsesses a bit about this to write a few replies and even thinking it over while not here. So I asked myself why? The answer is simply Im baffled that anyone would promote snus or to think it cool or hip. Further more I can't get it out of my head until I written it down. One thing that does annoy me a bit. You've done it for a little over a year, so I assume you known about it for less than two years. Your friend probably know about it for less than ten years and the two of you seems to be of the impression that it was invented or popularised during your lifespan. Maybe my line about you being able to buy it everywhere where you can buy cigarettes wasnt clear enough, but it is very much a thing here. Children knows what snus is, what it looks like, what the package looks like, what a person with it under their lip look like.. and that it's bad for you. - Yet you're acting like there is a possibility that I am not in the right? Anyway going back to the topic - what do I care? It's not me taking it and I wont get negatively affected, neither will anyone sensible. Plus it stimulate the Swedish - so yea, if you think it's a good idea, do as much of it as you possible can! Hold on a moment!! are you talking about kickup?? kickup is not snus. Not any more than our airsofts are real weapons. It's caffeine and mint packed like portion-snus. So yea, I doubt it had other negative side effects than those of caffeine - and some of them are good for your teeth.